Who should not take Duloxetine HCL? What conditions does Duloxetine HCL treat? Get medical help right away if you have any very serious side effects, including: black/bloody stools, vomit that looks like coffee grounds, seizure, eye pain/swelling/redness, widened pupils, vision changes (such as seeing rainbows around lights at night, blurred vision). List Duloxetine HCL side effects by likelihood and severity. What should I know regarding pregnancy, nursing and administering Duloxetine HCL to children or the elderly? Does Duloxetine HCL interact with other medications? 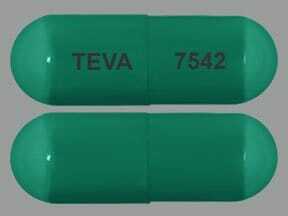 This medicine is a light green, oblong, capsule imprinted with "TEVA" and "7542". 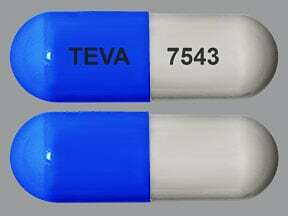 This medicine is a light blue white, oblong, capsule imprinted with "TEVA" and "7543". 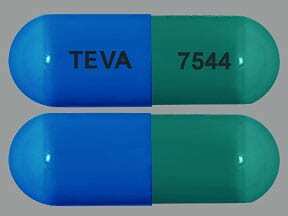 This medicine is a light green light blue, oblong, capsule imprinted with "TEVA" and "7544". 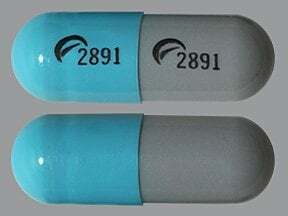 This medicine is a gray blue, oblong, capsule imprinted with "logo and 2891" and "logo and 2891". 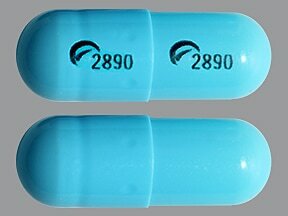 This medicine is a blue, oblong, capsule imprinted with "logo and 2890" and "logo and 2890". 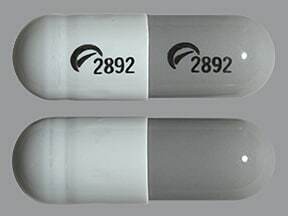 This medicine is a white gray, oblong, capsule imprinted with "logo and 2892" and "logo and 2892". 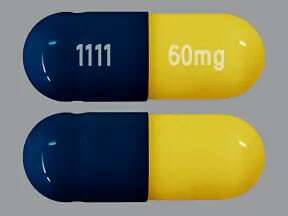 This medicine is a yellow blue, oblong, capsule imprinted with "60mg" and "1111". 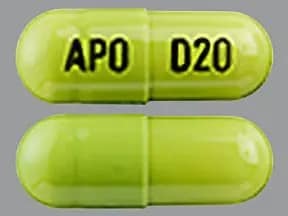 This medicine is a green, oblong, capsule imprinted with "APO" and "D20". 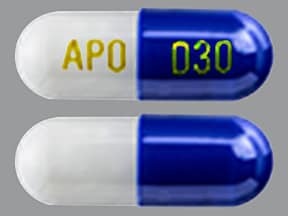 This medicine is a white blue, oblong, capsule imprinted with "APO" and "D30". 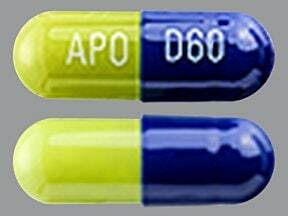 This medicine is a green blue, oblong, capsule imprinted with "APO" and "D60". 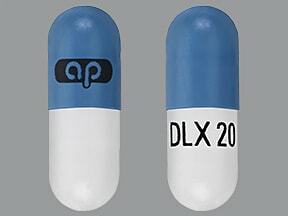 This medicine is a white blue, oblong, capsule imprinted with "ap" and "DLX 20". 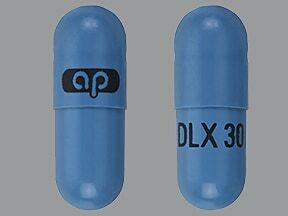 This medicine is a blue, oblong, capsule imprinted with "ap" and "DLX 30". 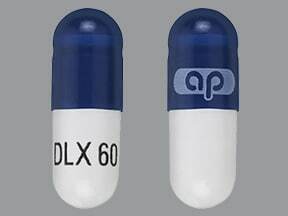 This medicine is a white blue, oblong, capsule imprinted with "ap" and "DLX 60". 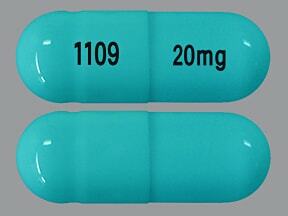 This medicine is a light blue, oblong, capsule imprinted with "20mg" and "1109". 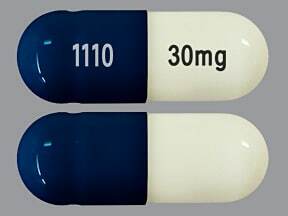 This medicine is a milky white blue, oblong, capsule imprinted with "30mg" and "1110". 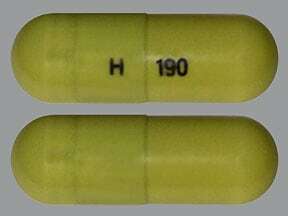 This medicine is a green, oblong, capsule imprinted with "H" and "190". 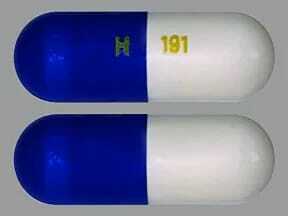 This medicine is a white blue, oblong, capsule imprinted with "H" and "191". 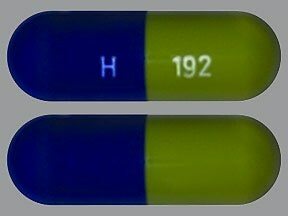 This medicine is a green blue, oblong, capsule imprinted with "H" and "192". 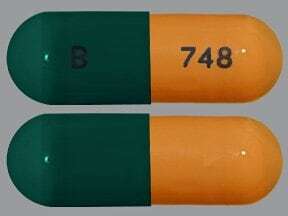 This medicine is a green ocher, oblong, capsule imprinted with "B" and "748". 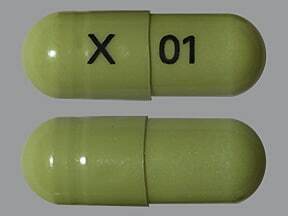 This medicine is a green, oblong, capsule imprinted with "X" and "01". 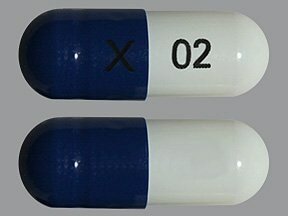 This medicine is a white blue, oblong, capsule imprinted with "X" and "02". 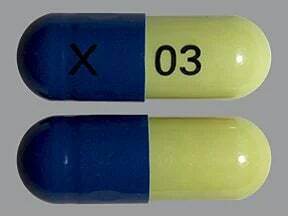 This medicine is a green blue, oblong, capsule imprinted with "X" and "03". 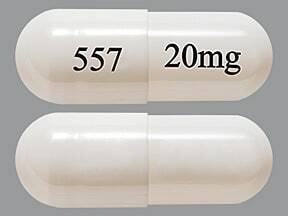 This medicine is a white, oblong, capsule imprinted with "557" and "20mg". 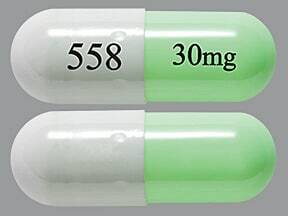 This medicine is a light green white, oblong, capsule imprinted with "558" and "30mg". 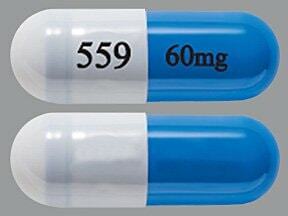 This medicine is a dark blue white, oblong, capsule imprinted with "559" and "60mg". 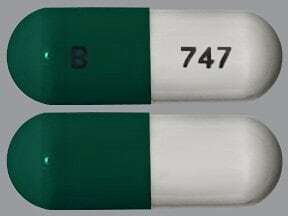 This medicine is a green white, oblong, capsule imprinted with "B" and "747". 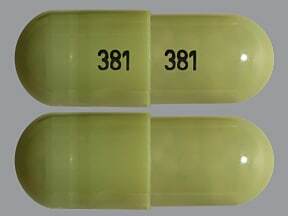 This medicine is a green, oblong, capsule imprinted with "381" and "381". 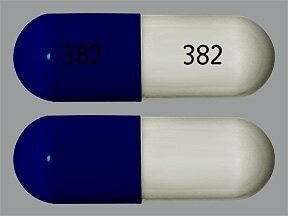 This medicine is a white blue, oblong, capsule imprinted with "382" and "382". 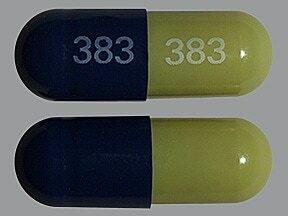 This medicine is a green blue, oblong, capsule imprinted with "383" and "383". 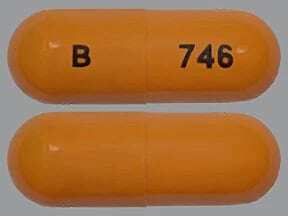 This medicine is a ocher, oblong, capsule imprinted with "B" and "746". 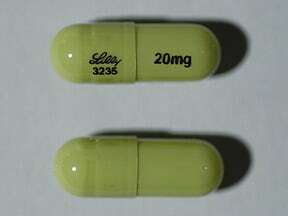 This medicine is a green, oblong, capsule imprinted with "20 mg" and "LILLY 3235". 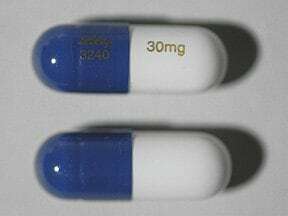 This medicine is a white blue, oblong, capsule imprinted with "30 mg" and "LILLY 3240". 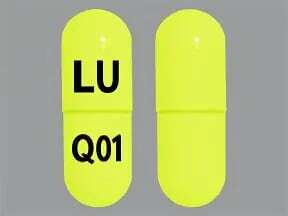 This medicine is a green, oblong, capsule imprinted with "LU" and "Q01". 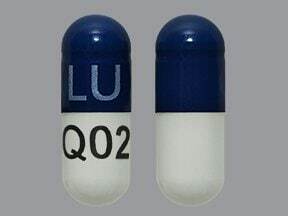 This medicine is a dark blue white, oblong, capsule imprinted with "LU" and "Q02". 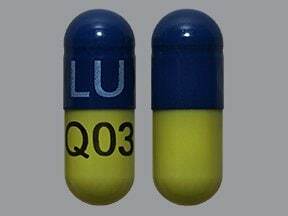 This medicine is a green dark blue, oblong, capsule imprinted with "LU" and "Q03". 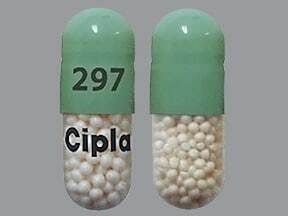 This medicine is a green clear, oblong, capsule imprinted with "297" and "Cipla". 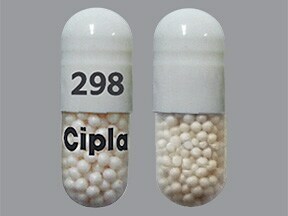 This medicine is a white clear, oblong, capsule imprinted with "298" and "Cipla". 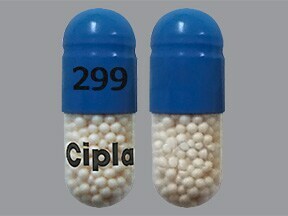 This medicine is a clear blue, oblong, capsule imprinted with "299" and "Cipla". 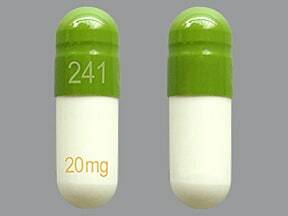 This medicine is a green white, oblong, capsule imprinted with "241" and "20 mg". 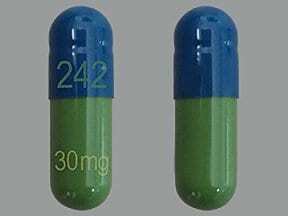 This medicine is a green blue, oblong, capsule imprinted with "242" and "30 mg". 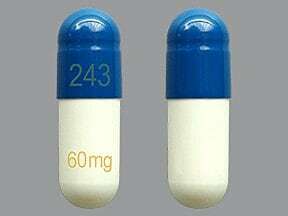 This medicine is a white blue, oblong, capsule imprinted with "243" and "60 mg". 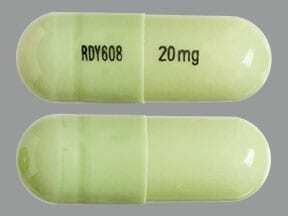 This medicine is a green, oblong, capsule imprinted with "RDY608" and "20 mg". 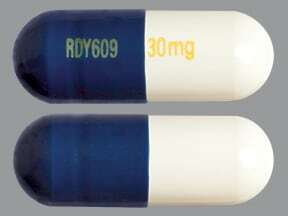 This medicine is a white blue, oblong, capsule imprinted with "RDY609" and "30 mg". 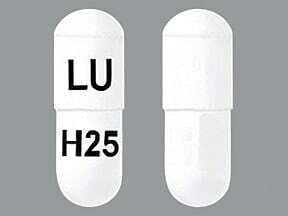 This medicine is a white, oblong, capsule imprinted with "LU" and "H25". 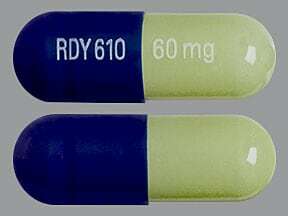 This medicine is a green blue, oblong, capsule imprinted with "RDY610" and "60 mg". Are you taking Duloxetine HCL? Are you considering switching to Duloxetine HCL? How long have you been taking Duloxetine HCL?